Britain's Princess Charlotte will act as a bridesmaid for the wedding of her uncle Prince Harry and his bride-to-be Meghan Markle this weekend. 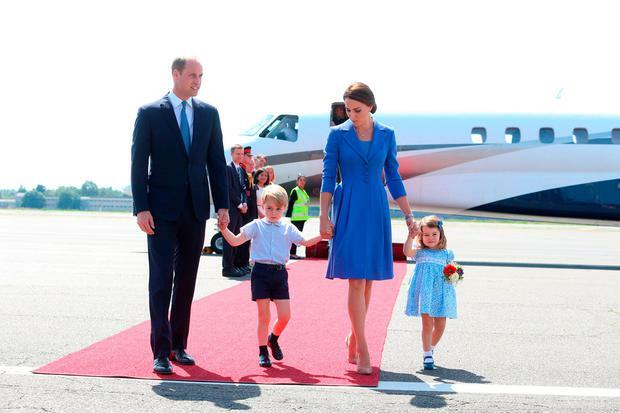 Kensington Palace confirmed that the daughter of Prince William and Kate Middleton will be in the bridal party for the big day on Saturday, as will her little brother George, who will act as a page boy. Among the party will be the sons and daughters of Meghan's close friend Jessica Mulroney. The palace tweeted the news that the names of the bridesmaids and page boys for the upcoming wedding had been revealed, and listed on the official British Royals website. 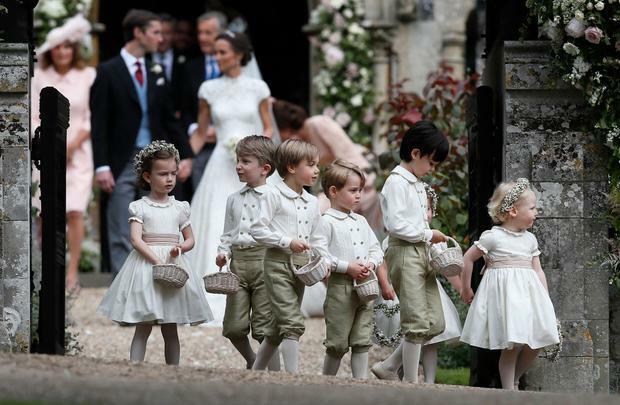 Other bridesmaids include goddaughter of Prince Harry Florence van Cutsem, 3 and Zalie Warren, 2, goddaughters of Ms. Markle Remi and Rylan Litt, 6 & 7, and daughter of Meghan's good friend Jessica Mulroney, Ivy, 4. Page boys include the twin sons of Mrs. Jessica Mulroney, Brian and John, 7, and godson of Prince Harry, Jasper Dyer, 6. The news comes as reports that bride-to-be Meghan Markle's father will now not be able to attend the wedding as he is due to have heart surgery, after a tumultuous week in the media. Meghan's mother Doria has been seen arriving in London, as has her friend and 'unofficial wedding planner', 37-year-old Jessica Mulroney was also pictured arriving in London this morning. The wedding will take place at 12pm in St George's Chapel in Windsor and will be televised in Britain and Ireland.